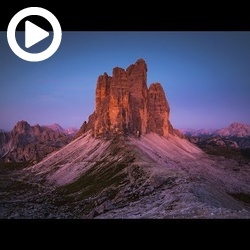 Breath of the Dolomites is a collection of timelapse clips and aerial clips from my recent trip to the Dolomites mountains in Italy. What a fantastic video. Flashback to my photo tour to the Dolomites 3 weeks ago. Thanks Michael. Thanks for checking it out Kai!